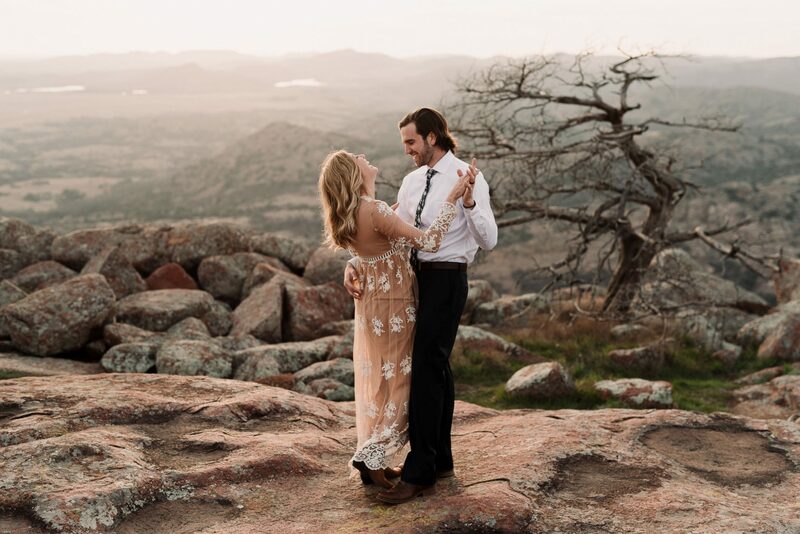 From the photographer, Kelcy Leigh Photography: Michael and Kimberly were married six months before this session. 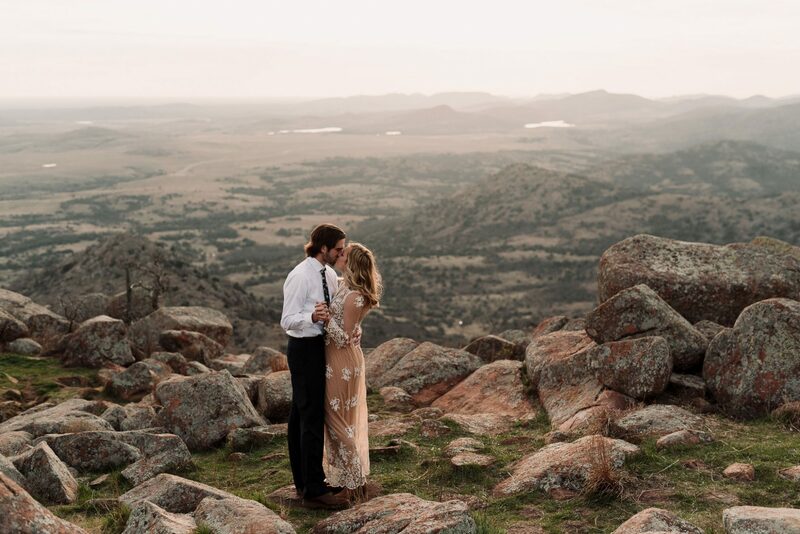 We decided to venture out and do a little bit of hiking and climbing in the Wichita Mountains in Lawton, Oklahoma. 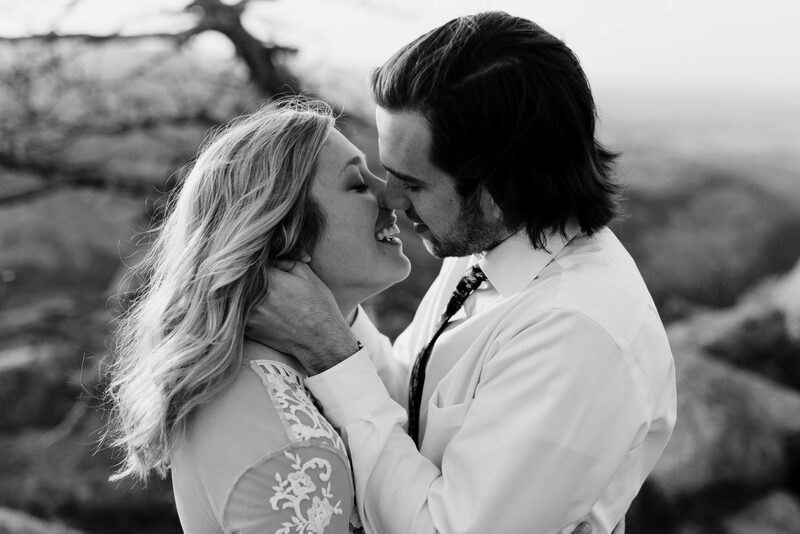 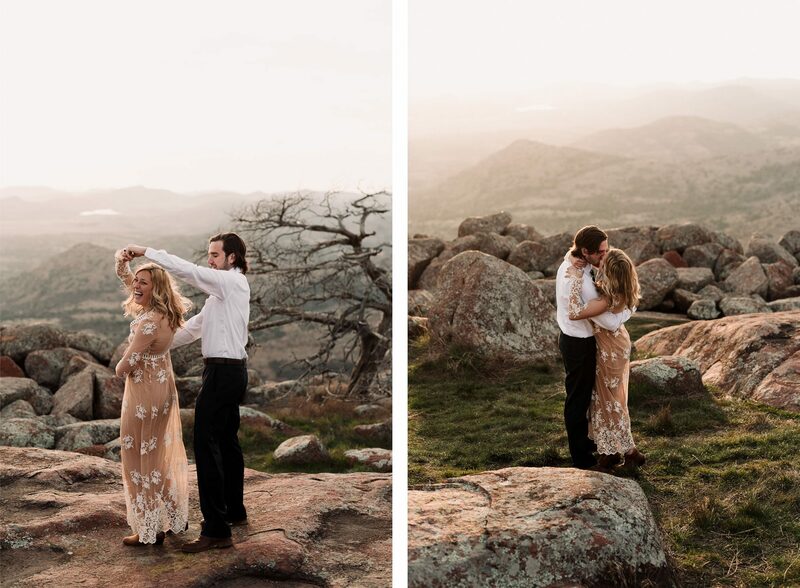 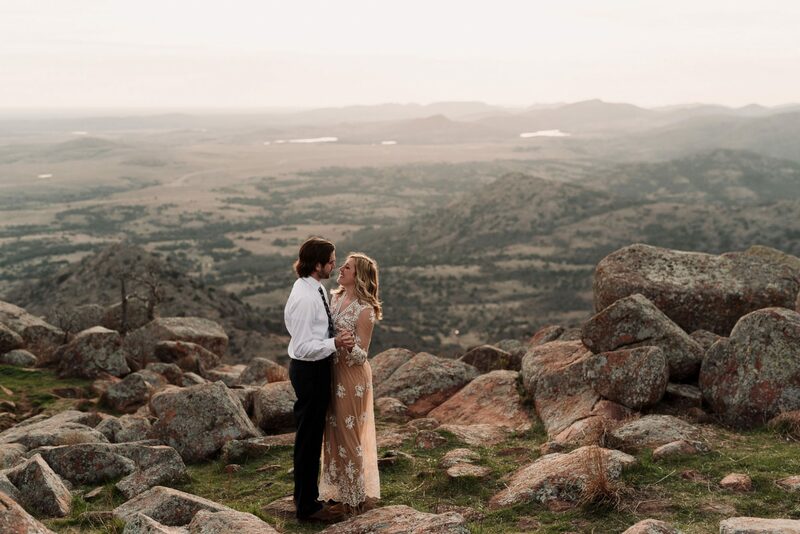 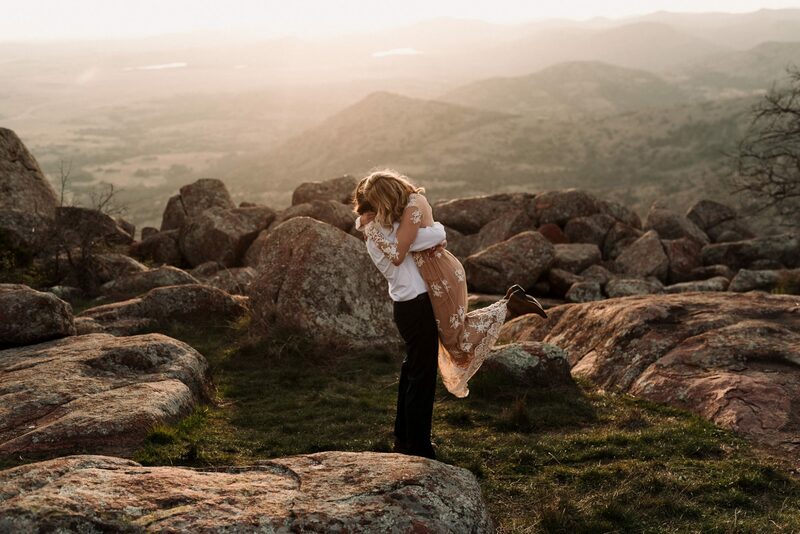 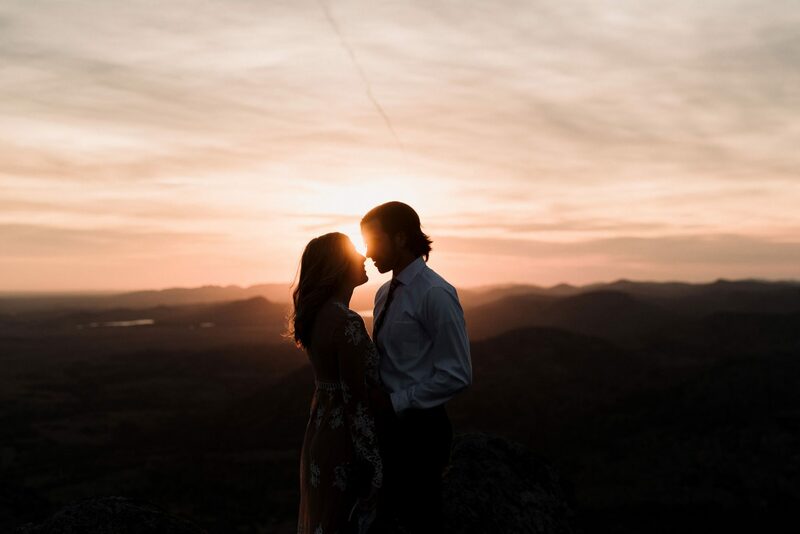 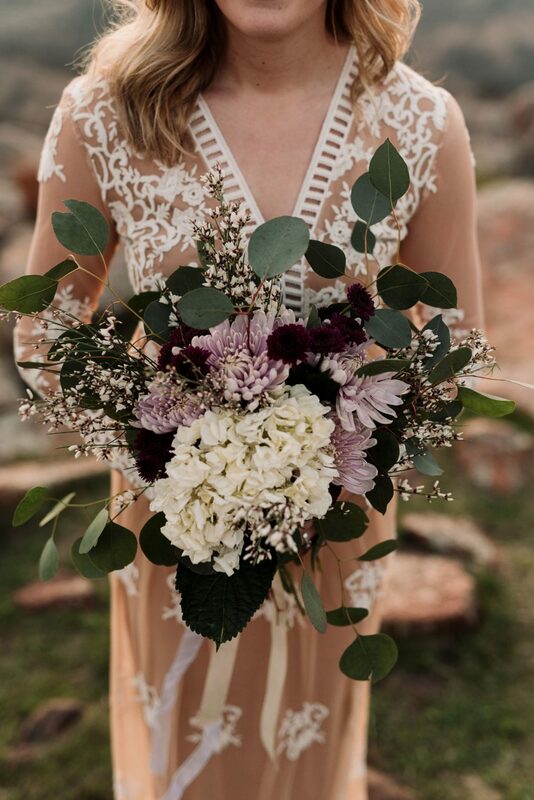 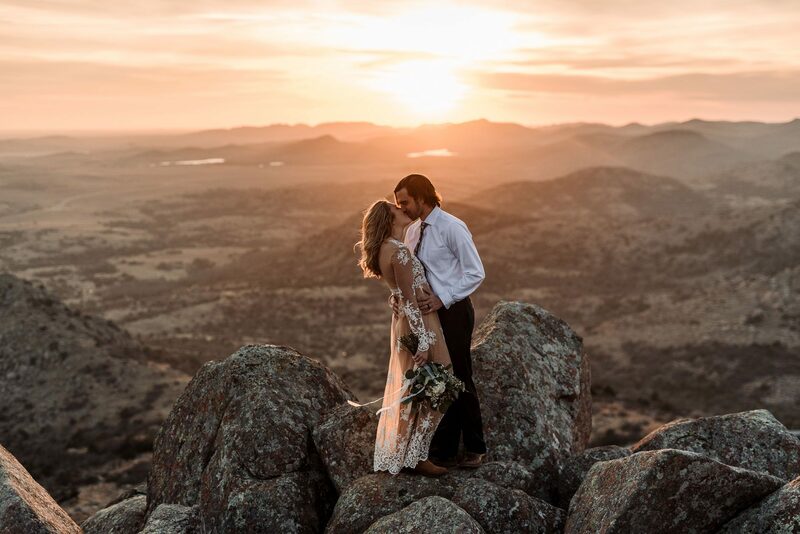 We celebrated marriage and love and life while taking in the gorgeous mountain views. 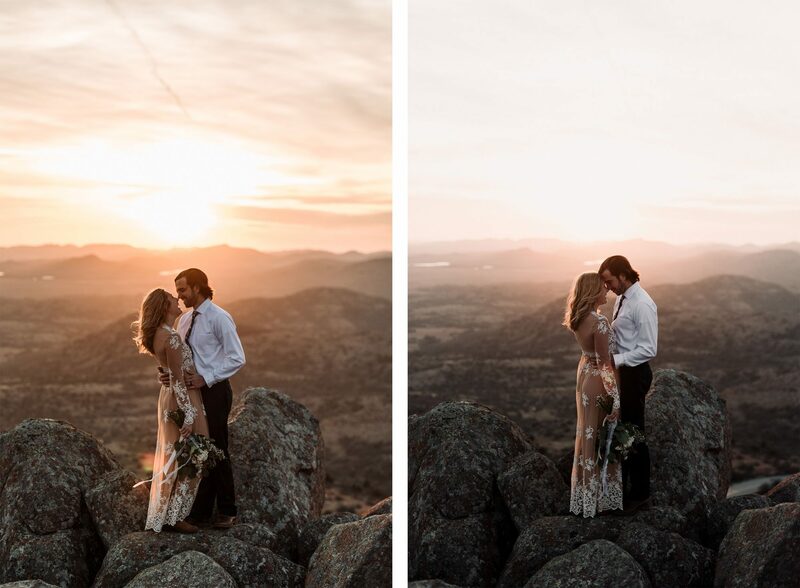 I was so thrilled to be able to give these two images that were different from their wedding photos.